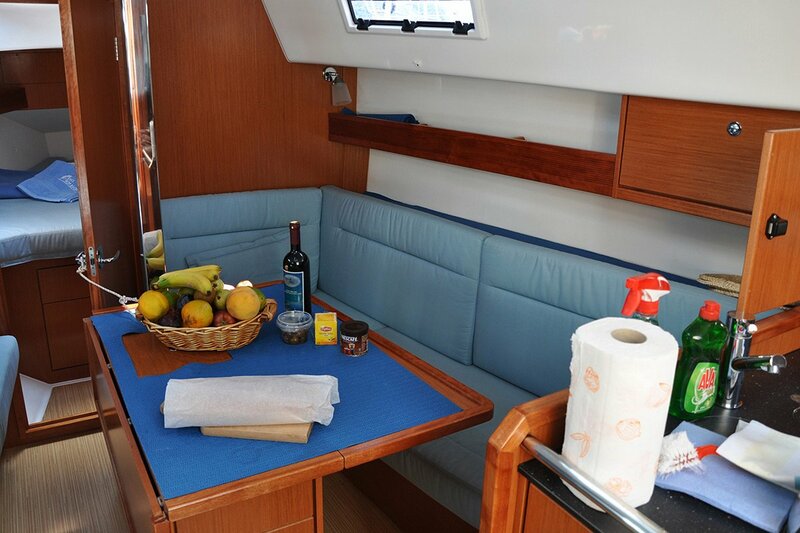 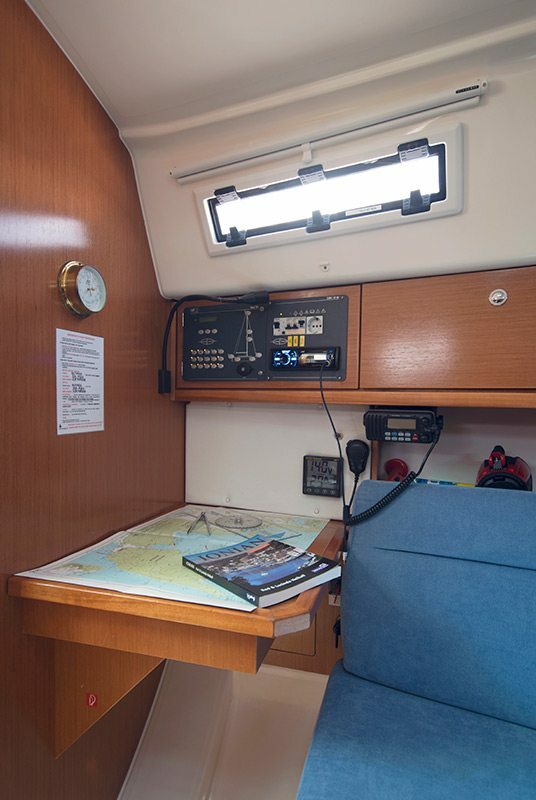 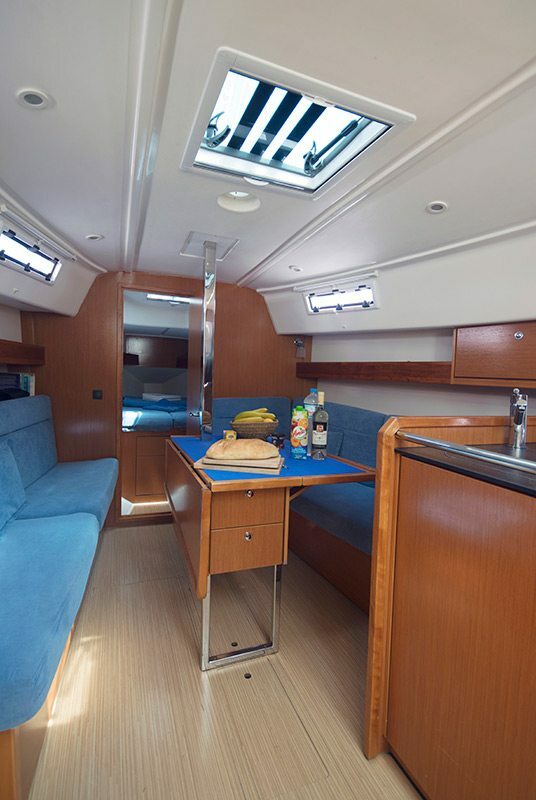 The Bavaria 32 is a beautiful small yacht with a big selection of features. 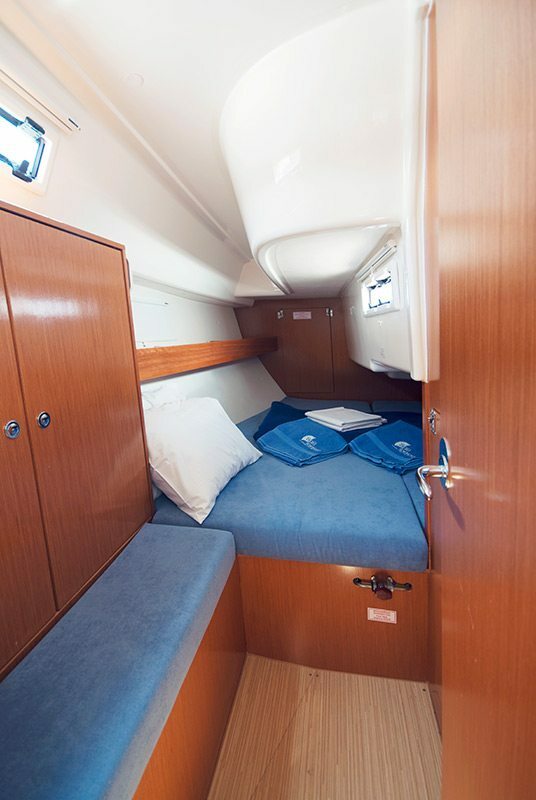 It has a large bathing platform, spacious interior and large heads compartment, incorporating a stand up shower area. 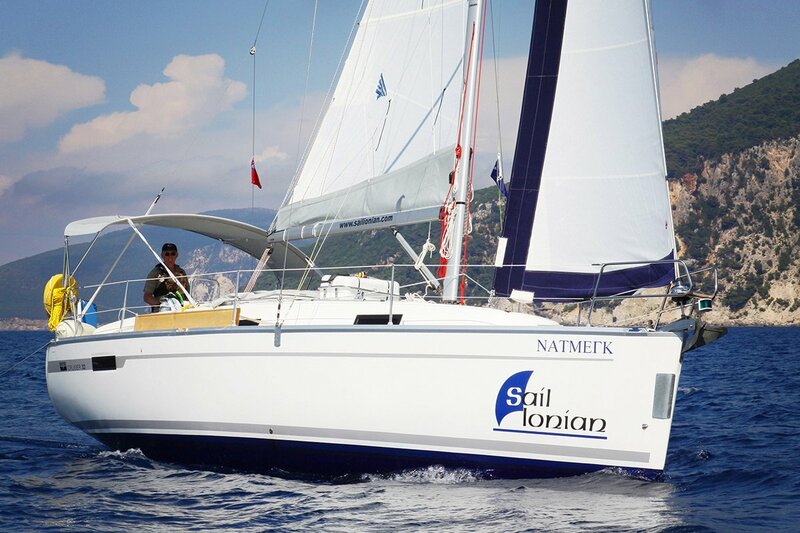 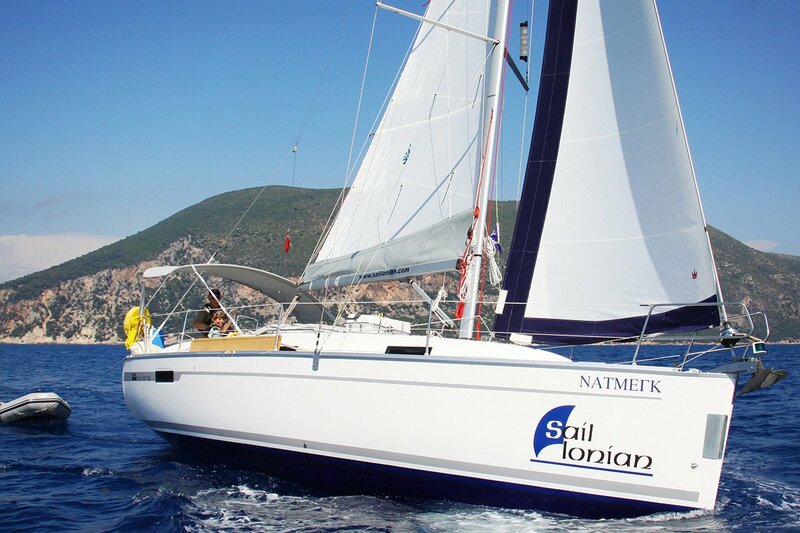 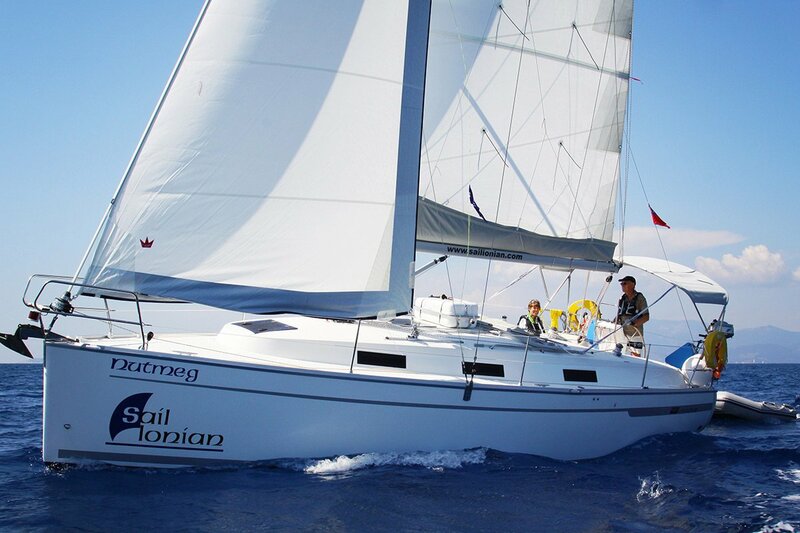 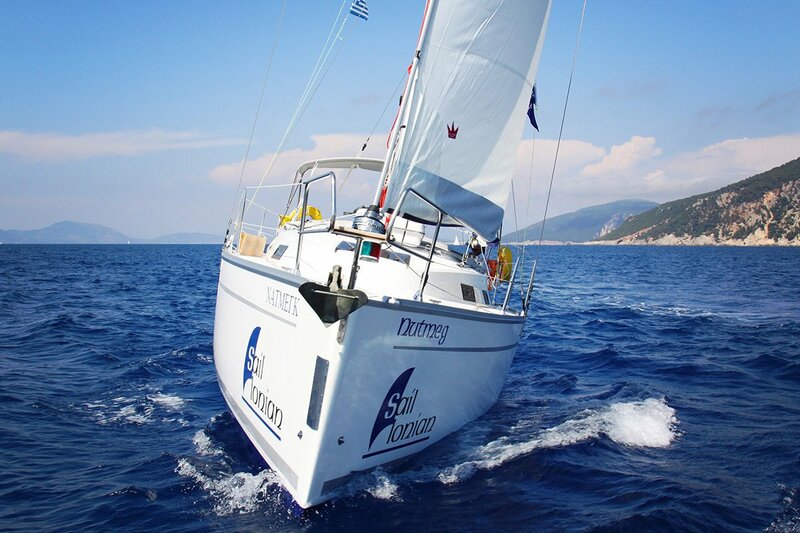 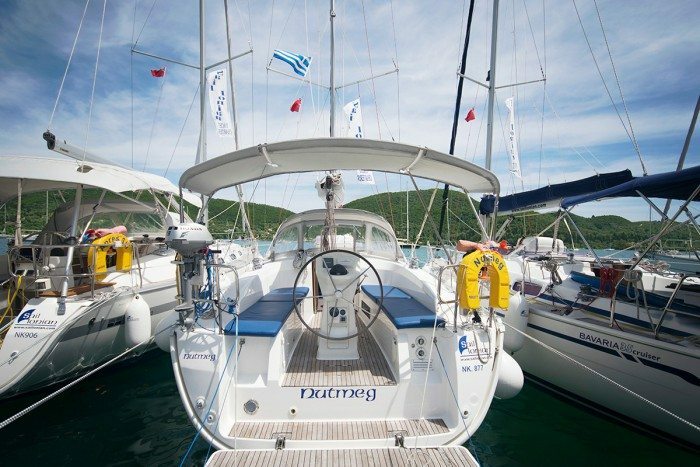 Ideal for 2 people to sail comfortably but can accommodate 4-6 persons, so also ideal for 2 couples or a family. 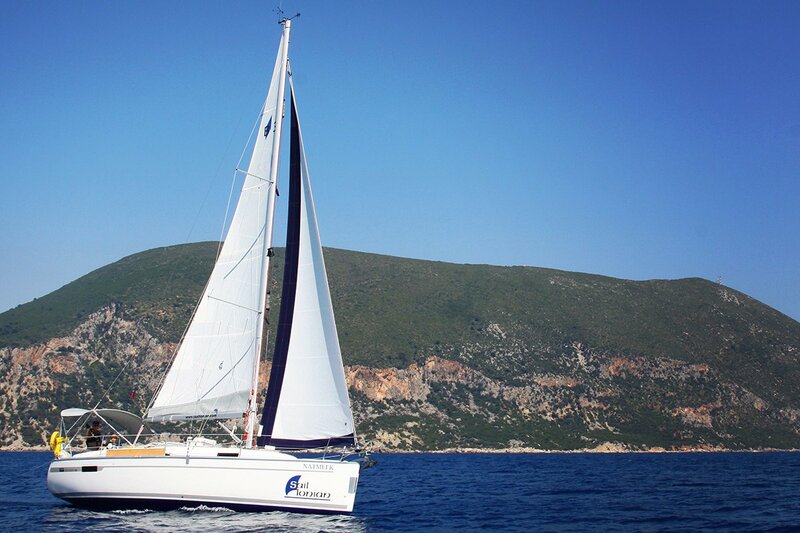 For those looking to charter for the first time this yacht is ideal and with our assisted sailing option you can be assured of a safe and relaxing new experience. 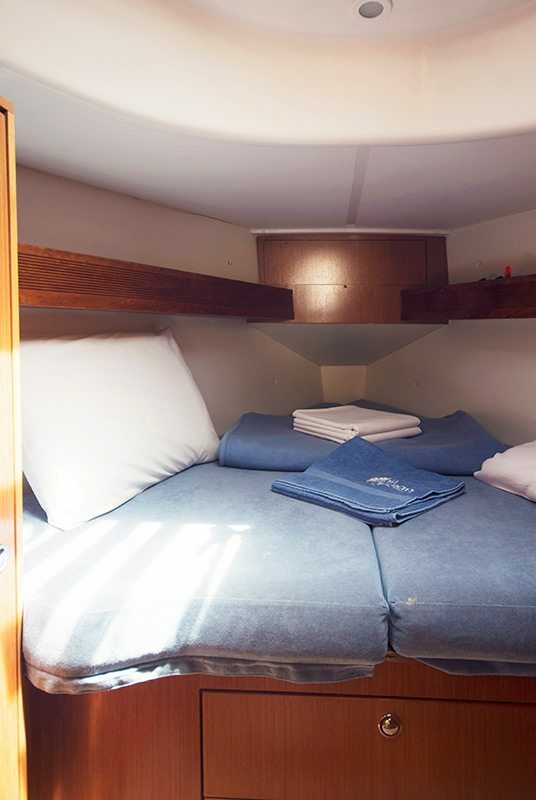 The accommodation is divided into two double cabins with two additional berths available in the saloon.